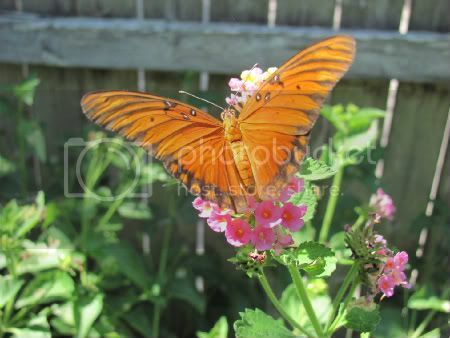 I love butterflies so when I came across some of these cool photos while surfing the Internet I just had to share. Wish we had butterflies here...they are so beautiful. I love that last one. A completely orange butterfly, how pretty! The last one is my favorite! 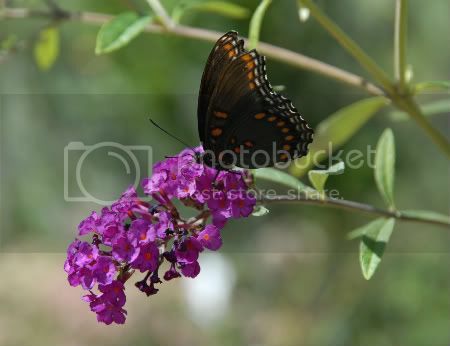 I love to take pictures of butterflies! So beautiful! Amazingly beautiful! I was thinking you had your own butterfly garden or something at first! You did such an amazing job of catching these pics! Beautiful! I have butterflies in the habitat hanging above my desk, we are going to release them tomorrow because it will be warmer! Those are awesome!! I've been seeing more butterflies around here and they are so pretty. I love butterflies, too. 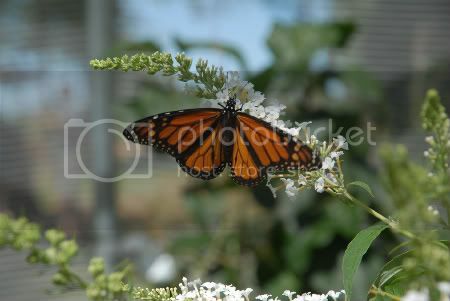 I have taken some amazing photos at Disney World during their Flower and Garden Fest in the butterfly garden. If you ever have a chance to go there, you will fall in love with it. Great finds! That first one is beautiful! Happy Spring! Butterflies are so amazing! My kids love when we see them-your pics are great! That orange one is so beautifully vibrant. LOVE it! Last summer, one of our local attractions had a butterfly exhibit -- it was SO cool; my 3 year old STILL talks about it.